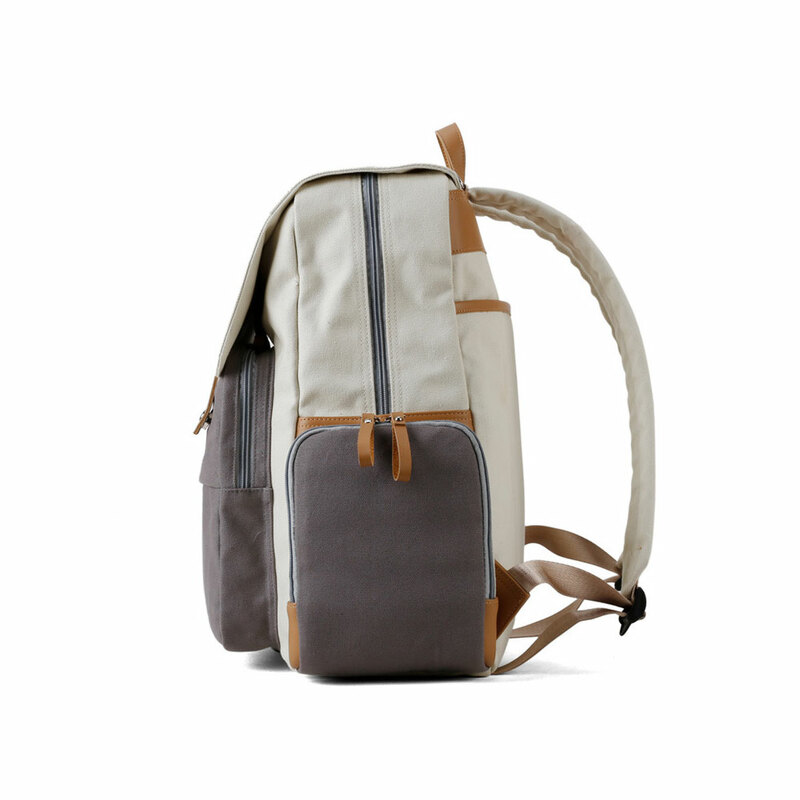 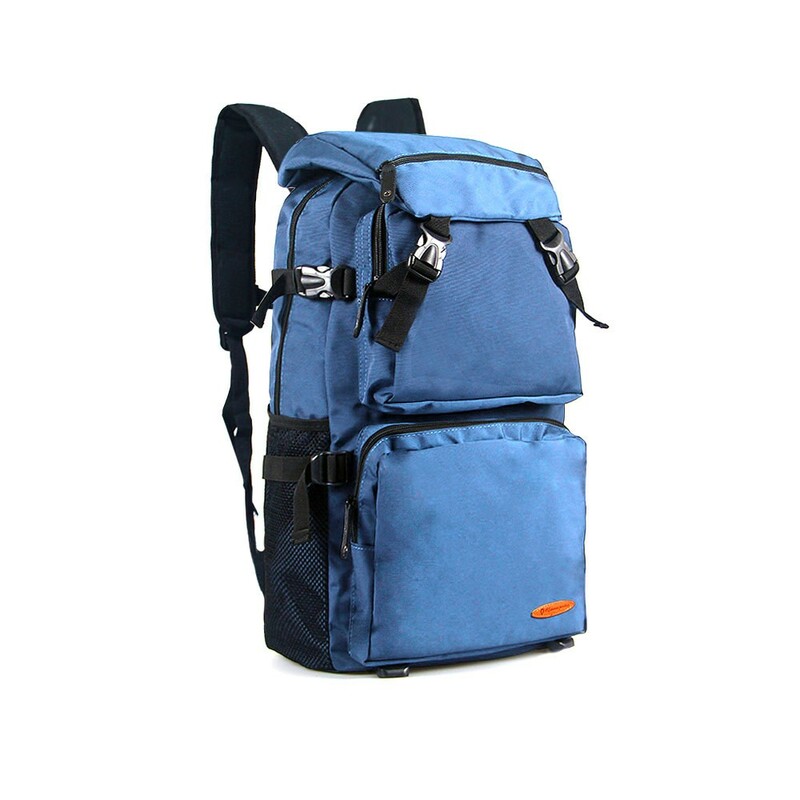 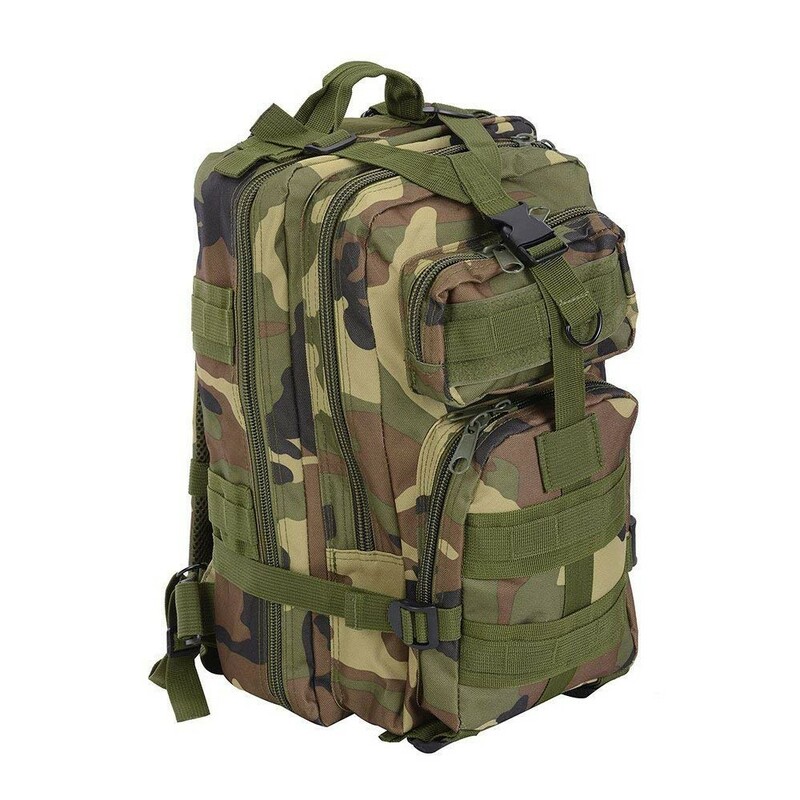 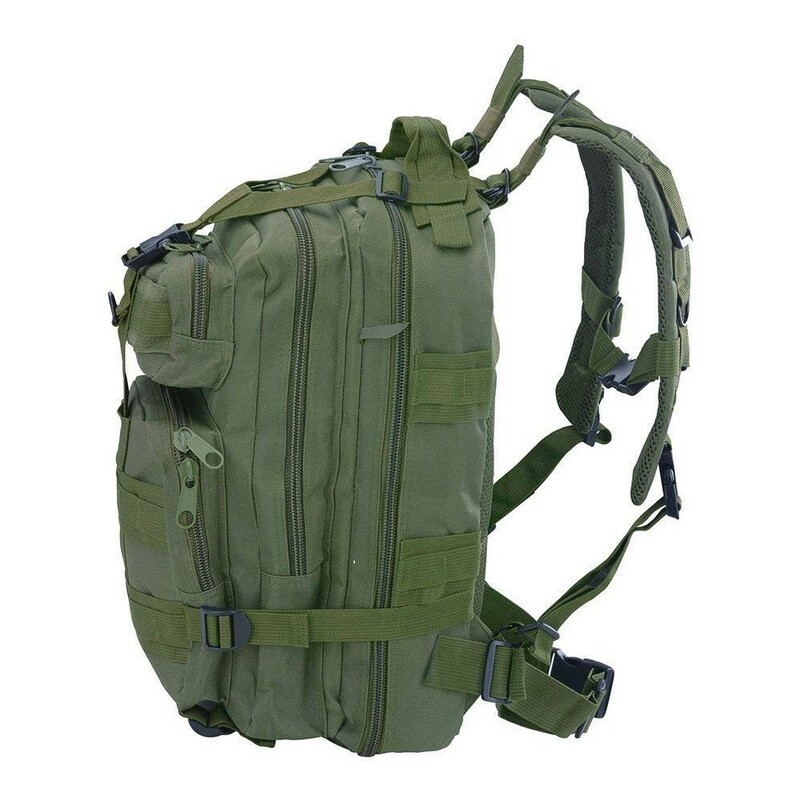 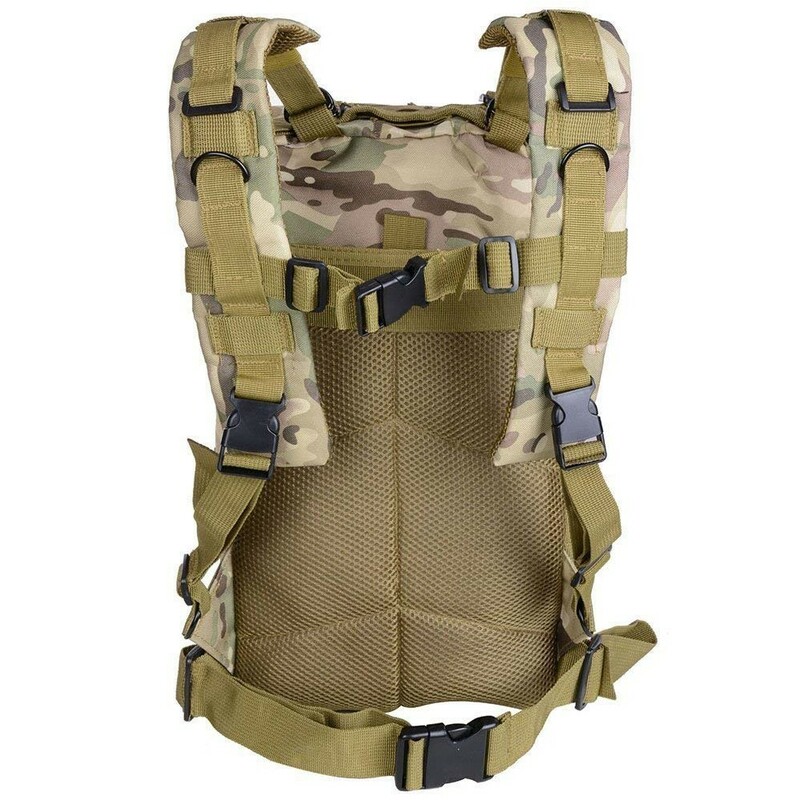 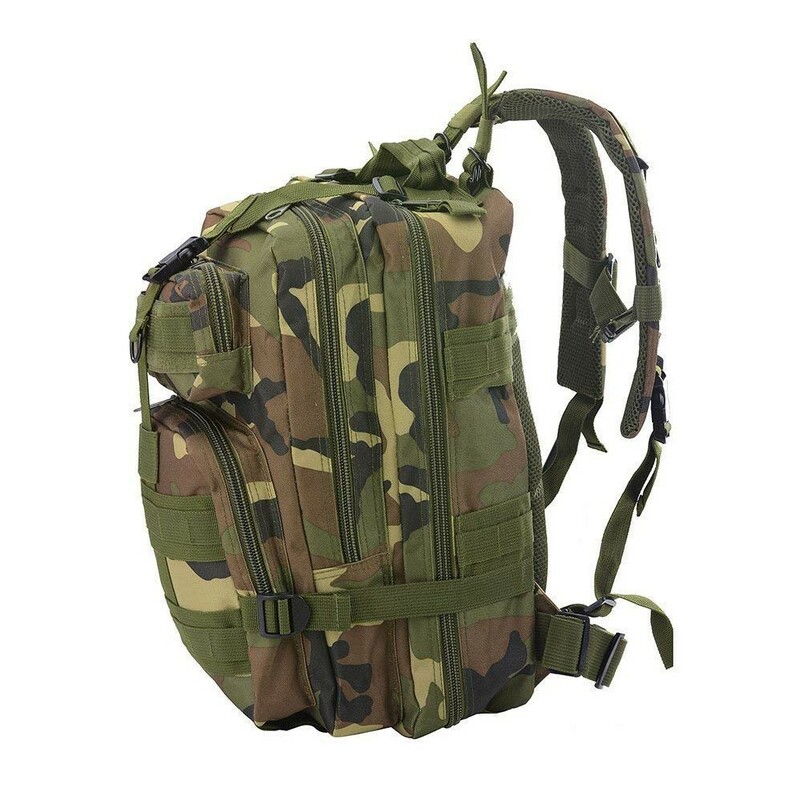 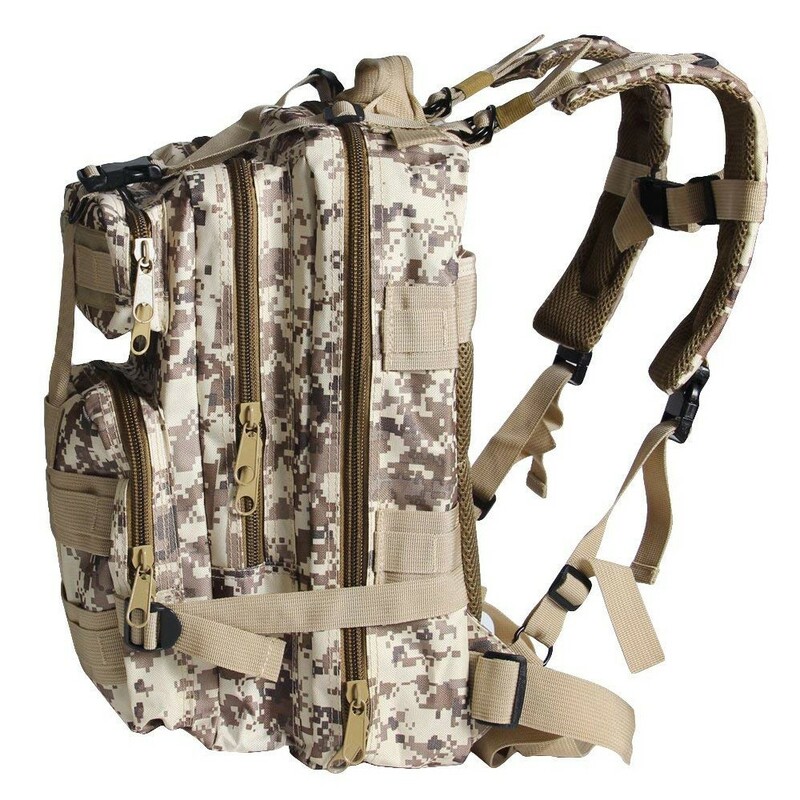 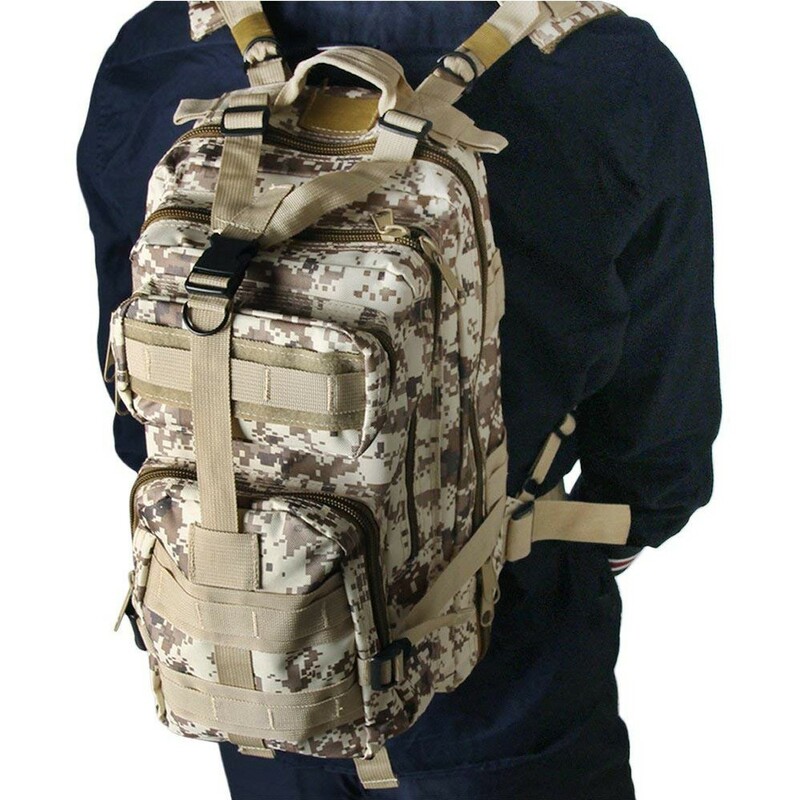 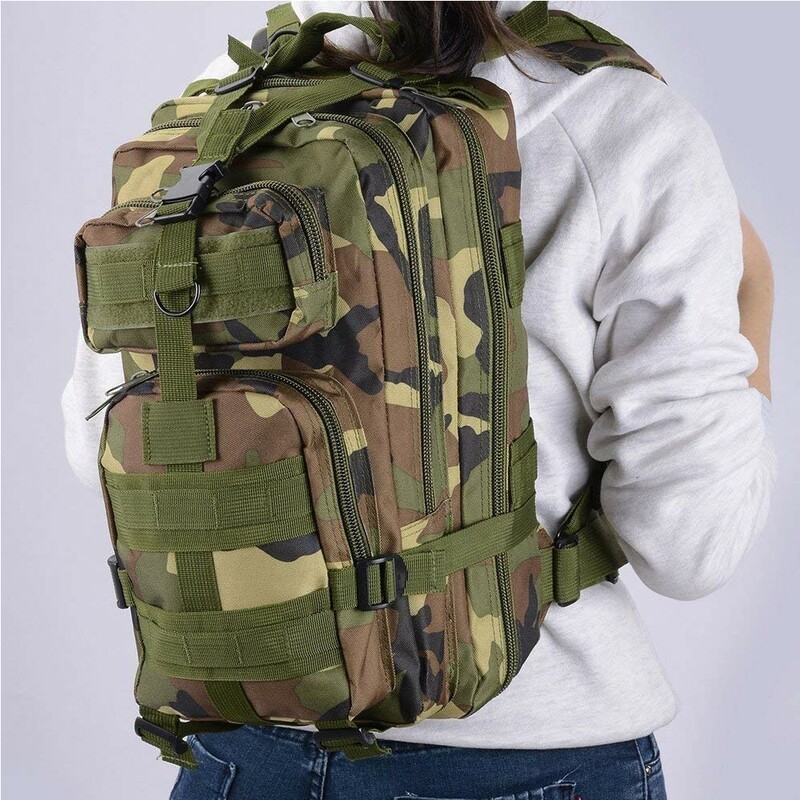 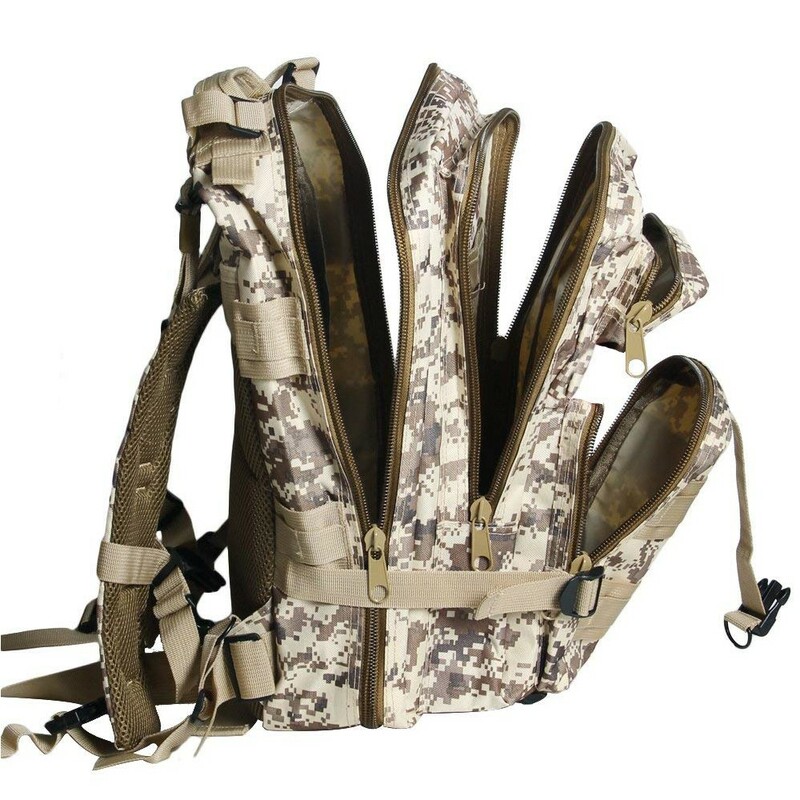 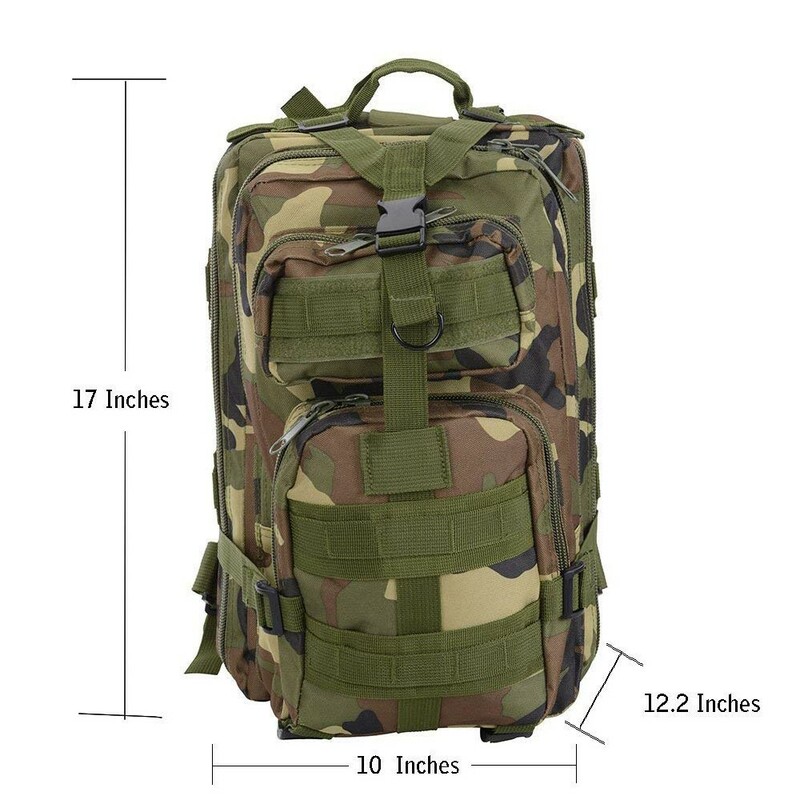 Ideal for outdoor activities: camping, hiking, trekking, traveling, etc. 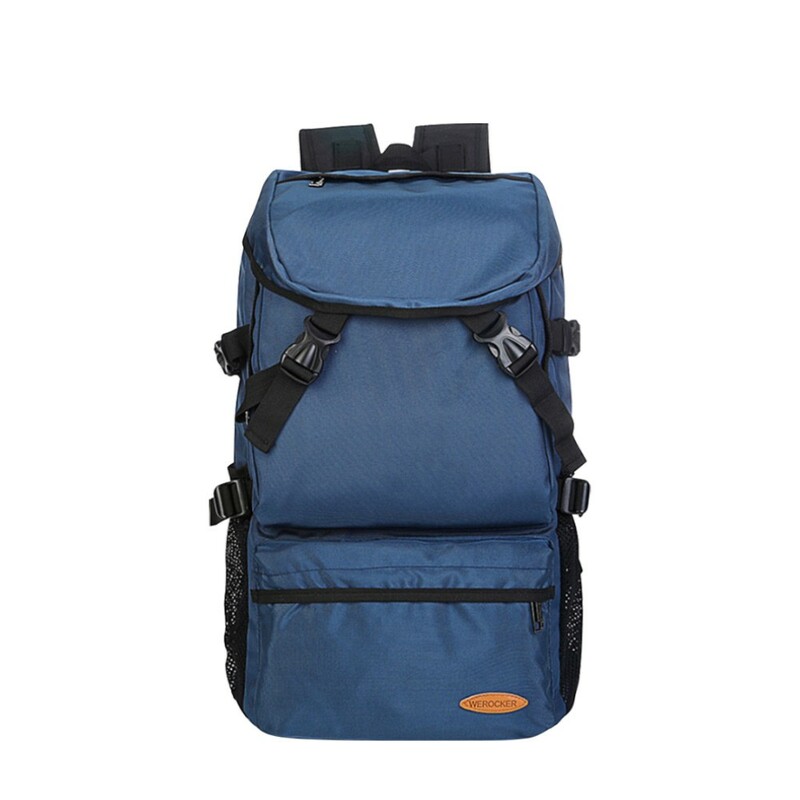 Made of 600D Oxford and 420D Nylon material with a water-repellant coating, durable, wearable and practical for any events. 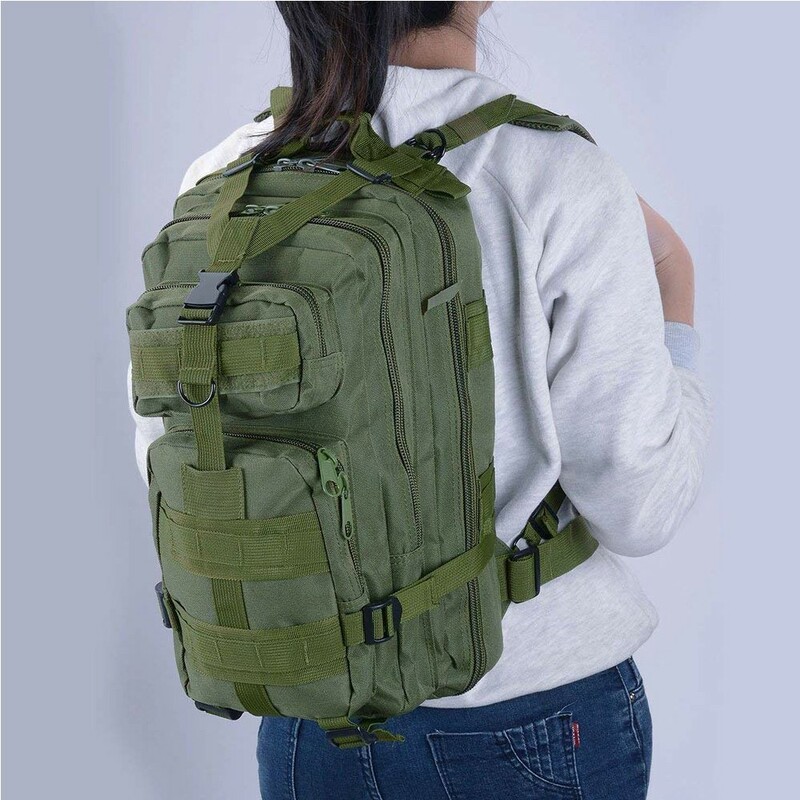 The principle of human body engineering design of suspension air exchange of bearing system, creating a better travelling,hiking,camping and climbing experience. 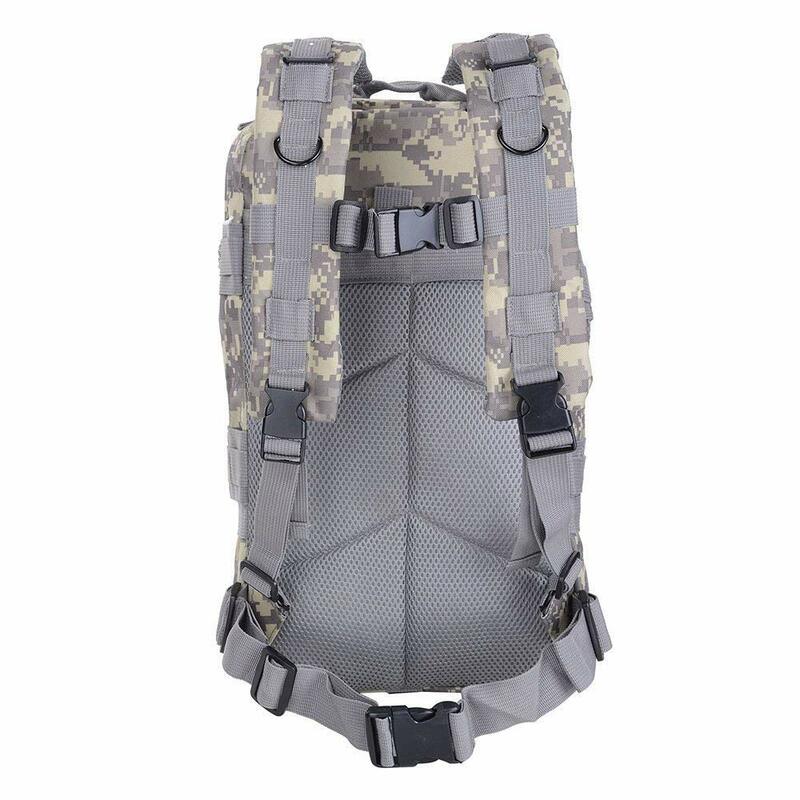 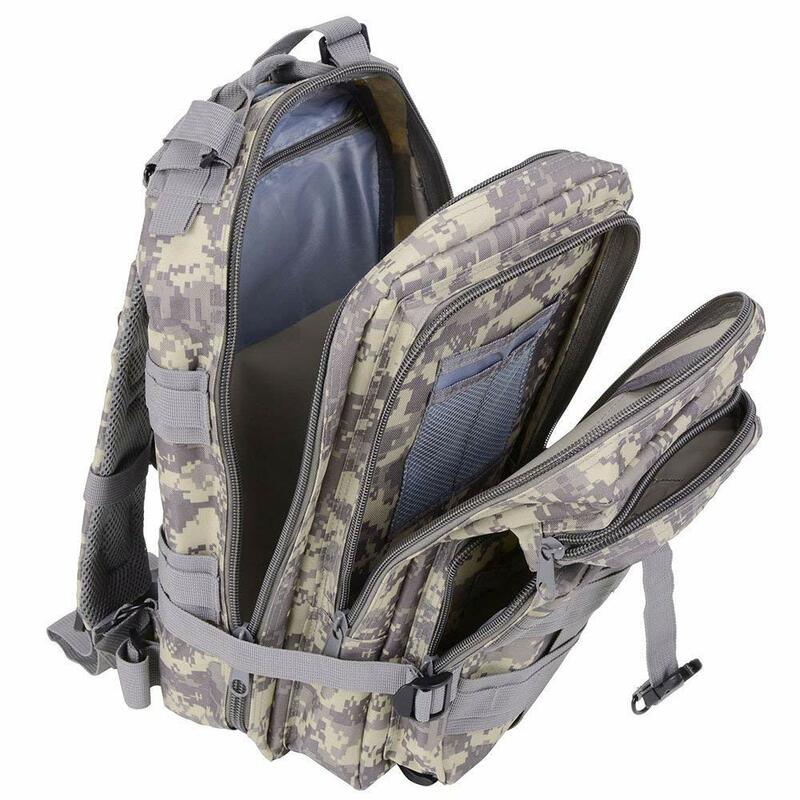 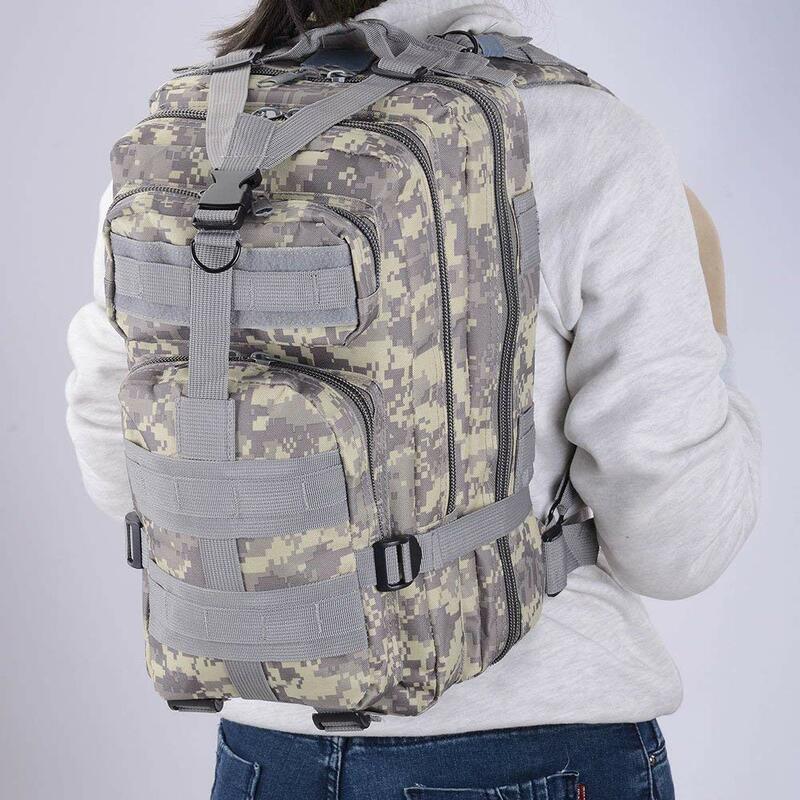 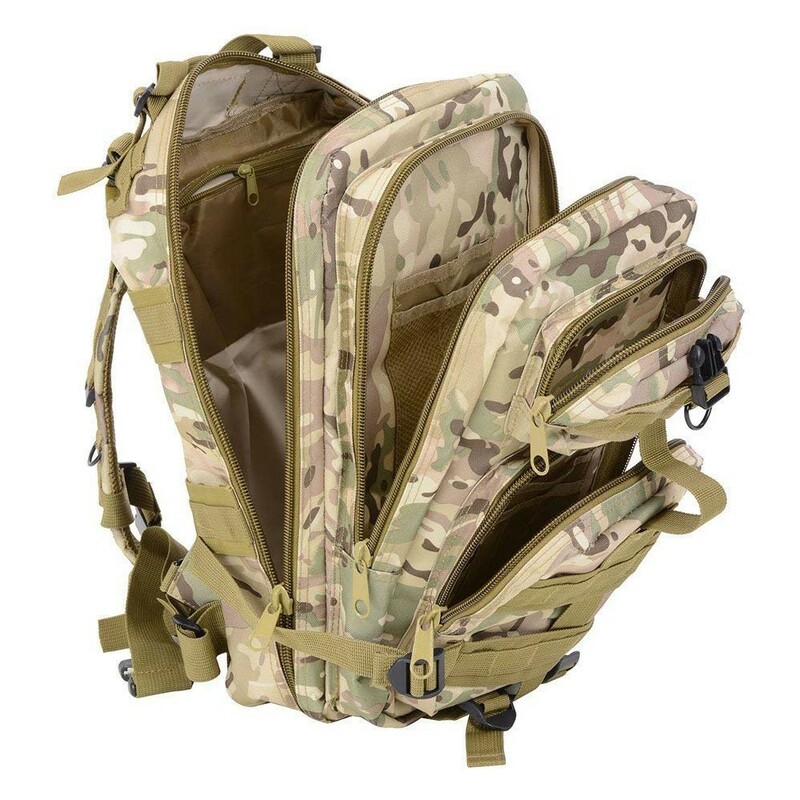 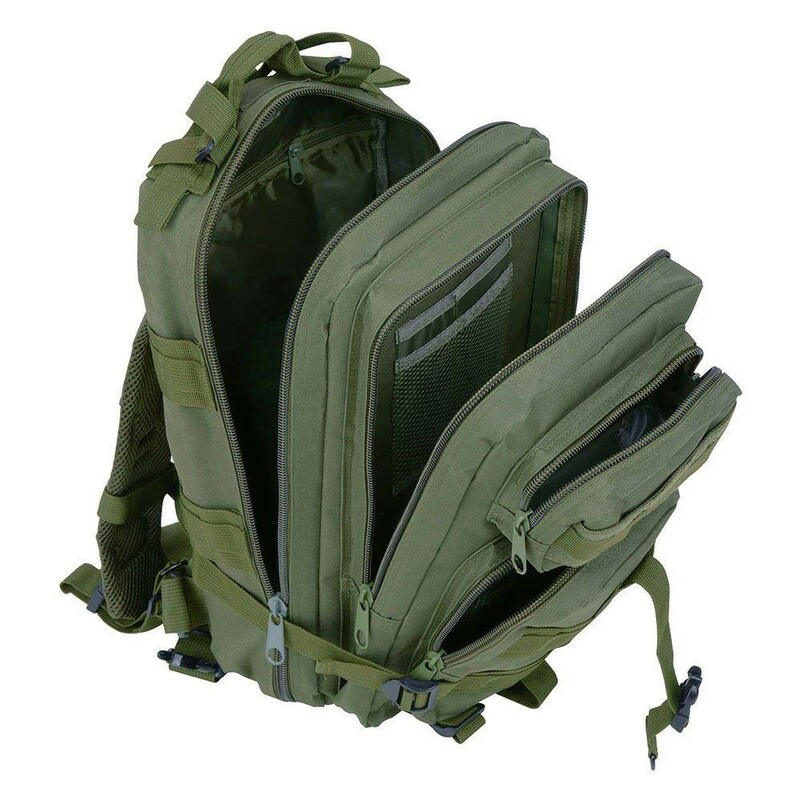 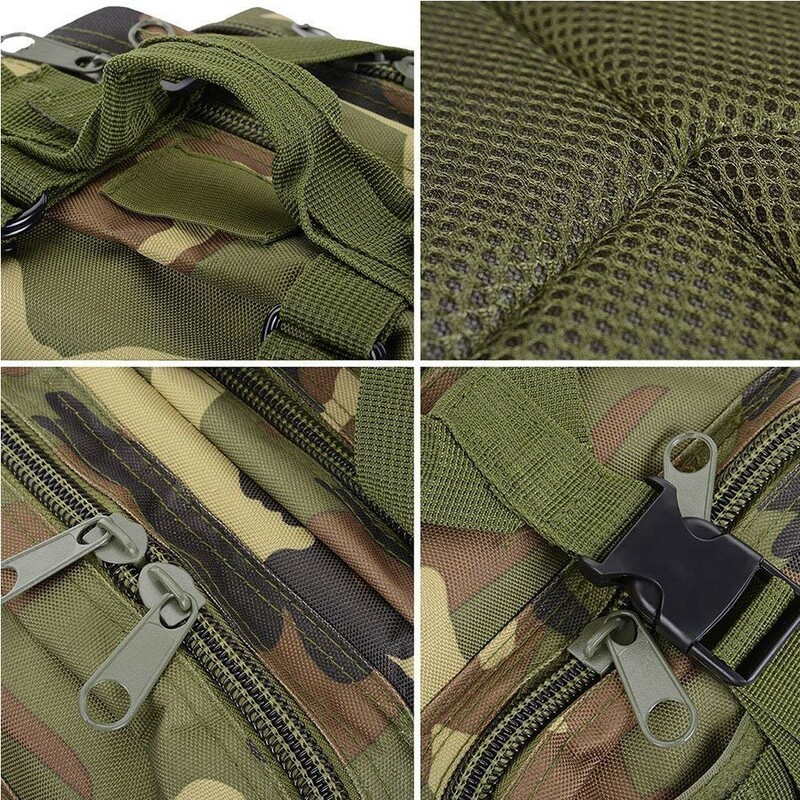 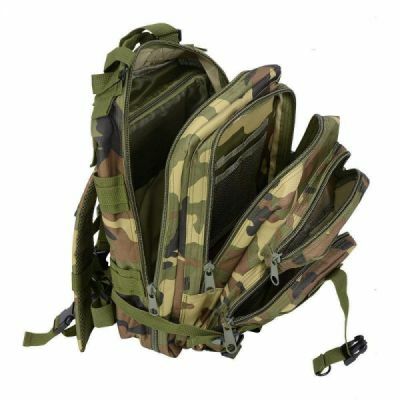 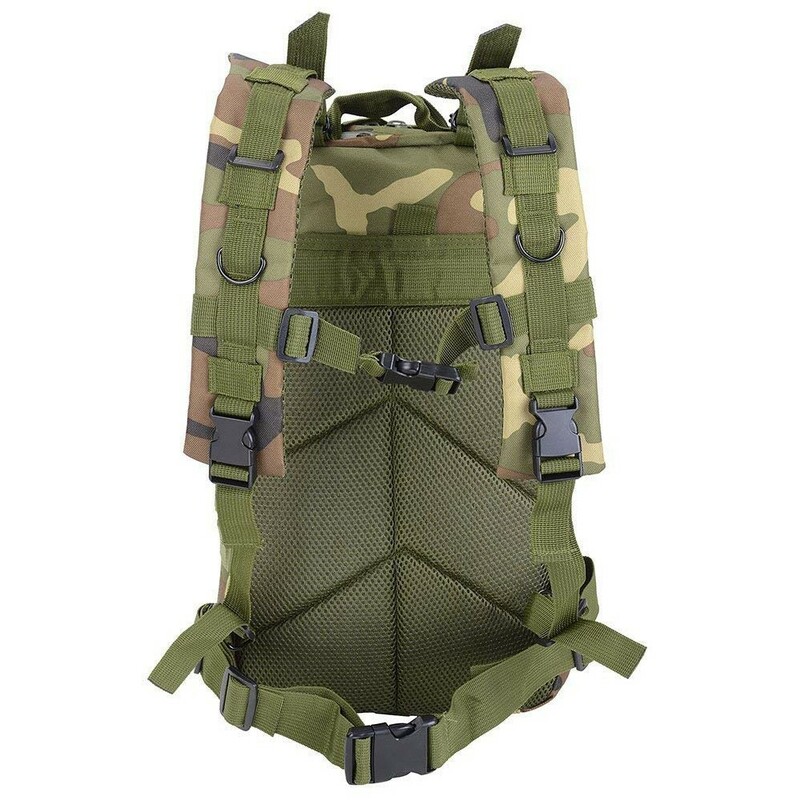 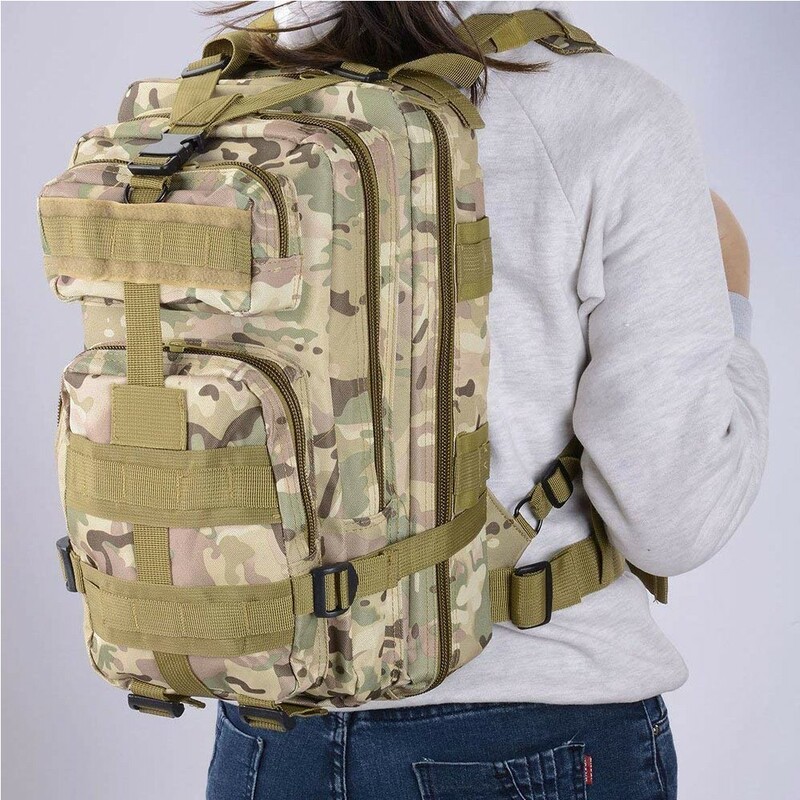 Large deep capacity and zippered closure pockets including interior zip pocket and mesh pocket for added storage options so that it can meet your demands in daily life and outdoor camping.